A remarkable glimpse into the lives that shaped a nation. 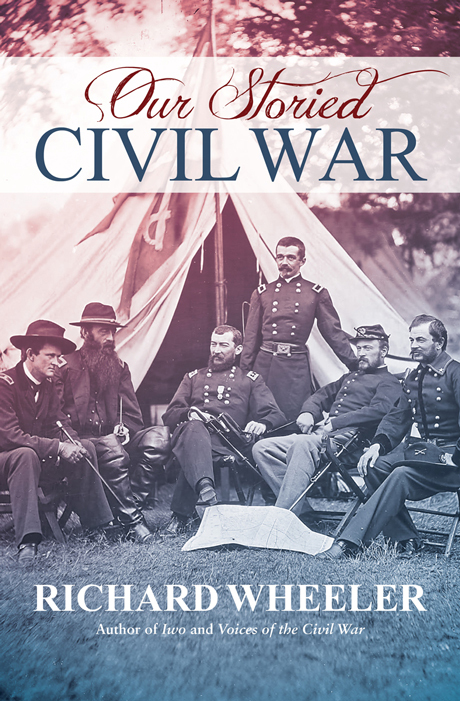 Acclaimed historian and author Richard Wheeler ­revisits the American Civil War in his final book. He guides us through the conflict from 1861 to 1865 using scores of rare ­anecdotes, personal accounts, and ­amusing ­observations from the people who bore witness. Our Storied Civil War brings to life the ­struggle that reunited America, just in time for its 150th anniversary. Reading, Pennsylvania native Richard Wheeler served with the U.S. Marines during World War II. Wounded during the fighting on Iwo Jima, he was evacuated from combat shortly before his unit raised the famous flag on Mount Suribachi. After the war, he returned home to forge a successful career as a historian and author, writing more than fifteen books on the Civil War and World War II. Richard passed away in 2008, shortly after completing his final book.